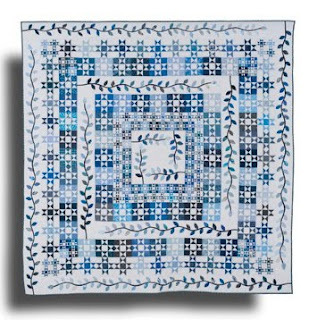 On the weekend of the 10th - 12th August Hunters Hill Quilters Inc will be hosting their 15th Biennial exhibition. All members have been working diligently on the two raffle quilts being offered this year. 80 quilts will be on view, as well as many Waggas. There will be new and old quilts for sale, a quilt shop offering fabric and quilt making notions, and a refreshments stall. 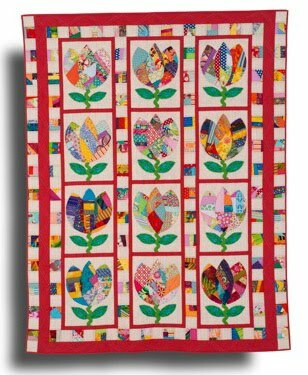 Proceeds from the Quilt Show will enable Giant Steps Sydney- a school for children with autism, to further their educational programmes. Coffs Quilters and Needlecraft Inc.
One quilter's trash is another . . . . .